Protect your property against intruders with the assistance of DDL Security Limited. Based in Southampton, Hampshire, we supply domestic, commercial, and retail clients with an array of security products, including market-leading wireless burglar alarms and CCTV systems. To ensure the finest coverage possible, we will tailor the system to suit your property’s needs and requirements. DDL Security Limited is an industry specialist in providing the finest wireless intruder alarm systems on the market. During an initial survey, which takes place at the customer’s home, we will assess the property and offer professional advice and guidance on the most suitable solution. All product recommendations will take your budget requirements into account. 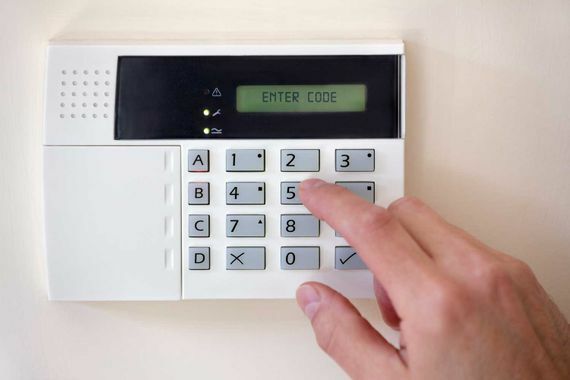 We stock and supply a range of first-class alarm systems. The reason we use these systems is that they are the best on the market and have extensive product warranties and guarantees. The selection of systems also includes a variety of upgrade options that provide additional coverage for your property. Among our extensive stock of security systems, which spans many intruder alarms and CCTV packages, we have products made by several industry-leading manufacturers, including Honeywell™ and Visonic™. By supplying such an array of systems, we can cater for the varied needs of our clients. It is our speciality to supply and install the finest products on the market. CCTV cameras not only allow you to monitor your premises and record footage, but they also act as a visual deterrent for potential thieves and intruders. 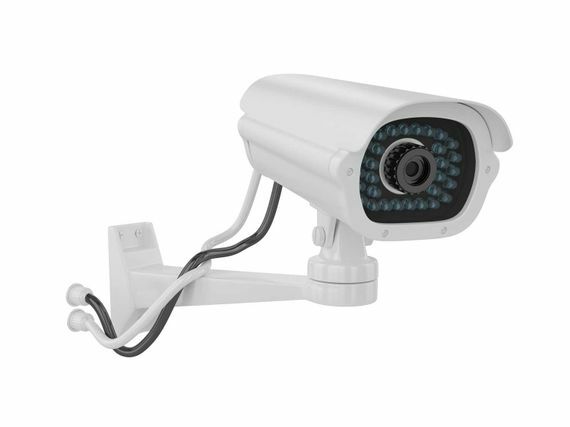 At DDL Security Limited, we supply and install a variety of CCTV packages, including both analogue and IP systems. Our experts will visit your property and set up the packages on the relevant channel systems, ranging from four channels up to 32 depending on the size of your property. Once the systems are fully installed, we are able to assist you in setting up the remote viewing options on your tablet or smartphone. This means customers can connect to a signal and view their camera no matter where they are. To ensure that we provide the finest service possible, our staff have received extensive training. They are all fully NVQ qualified, work in compliance with the relevant laws and legislations, and hold ECS qualifications. The ECS (Electrotechnical Certifications Scheme) qualification ensures that our staff and fit and ready to complete the work you require. Contact us now, in Southampton, Hampshire, for further information about our burglar alarms and CCTV systems.